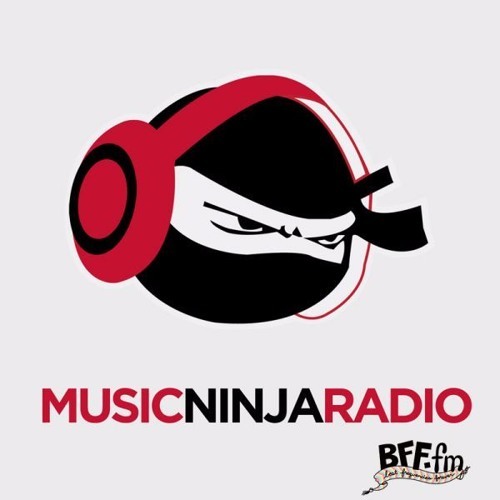 Well, ninjas, it seems that we’ve been on a Deep House kick these past couple of days and cannot seem to get away from all of these groovy basslines and mesmerizing melodies. There’s really nothing better than losing yourself in the progressive flow of such simplistic, yet intricate sound frequencies. As we prepare to settle down for the night, we thought we would help give you those mellow house feels with a Slander edit to help elevate the soul and cleanse the mind. The duo took on the powerful song, “Here For You” by Gorgon City, and subtly transformed it into the ultimate Thursday night mood-setter. Without straying too far away from the radiated chill house vibes, Slander maintained the emotive resonance from theoriginal track but decided to go two times deeper by adding some tropical synths, an enticing piano progression, and a heavy bassline strong enough to give you goosebumps for the next few days. So make sure to grab your copy, press play, and let this sensual tune take you to a happy place in your mind. Cheers!